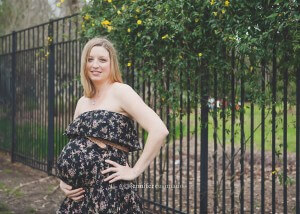 I have photographed this sweet boy since birth and now they are expecting another one! I’m so honored that I have clients that stick with me! It was great seeing you sweet James… you are cuter than ever and are going to be such a precious big brother. I enjoyed spending the evening with this sweet family. It was overcast and a little windy, but she was glowing! Kim, you are beautiful. 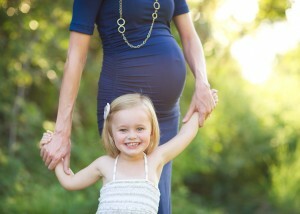 I’m looking forward to meeting your sweet girl soon! Nydia, you are absolutely beautiful. Thank you for choosing me to document this precious time in your life. I can’t wait to meet your sweet baby. vivian + ross. 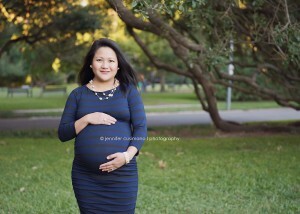 Houston pregnancy photographer. I had such a great time at this session! This couple was so sweet and up for anything! 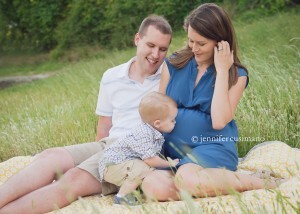 I enjoyed meeting both of you and I can’t wait to photograph your sweet little baby. Enjoy your preview… I have a lot of favorites! 😉 Vivian, you are glowing!